Champagne is a staple of New Year’s Eve parties. 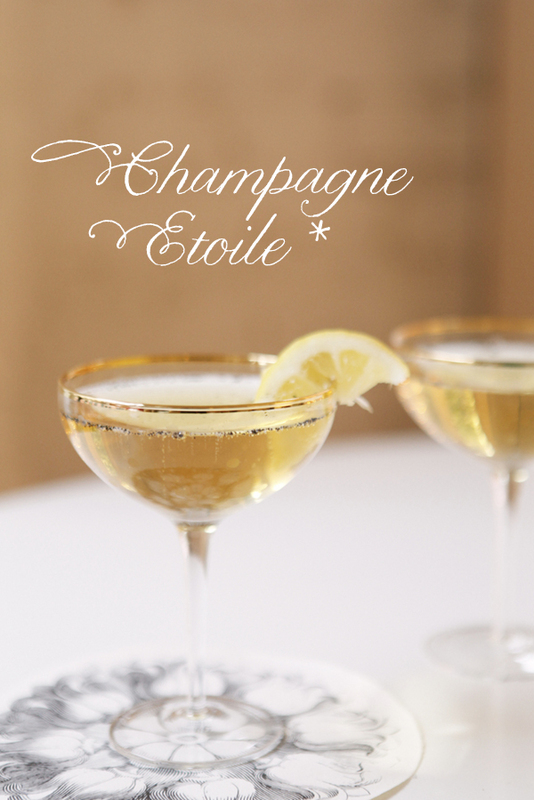 There is something about that bubbly beverage that welcomes and celebrates the new year. How about a new take on an old classic? 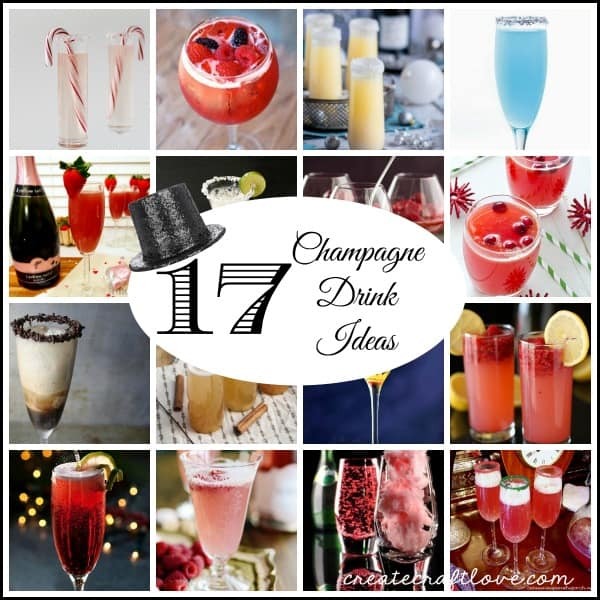 Check out these Champagne Drink Ideas for a Happy New Year! Even if you do not engage in alcoholic beverages, you can totally substitute sparkling grape juice in most of these recipes! 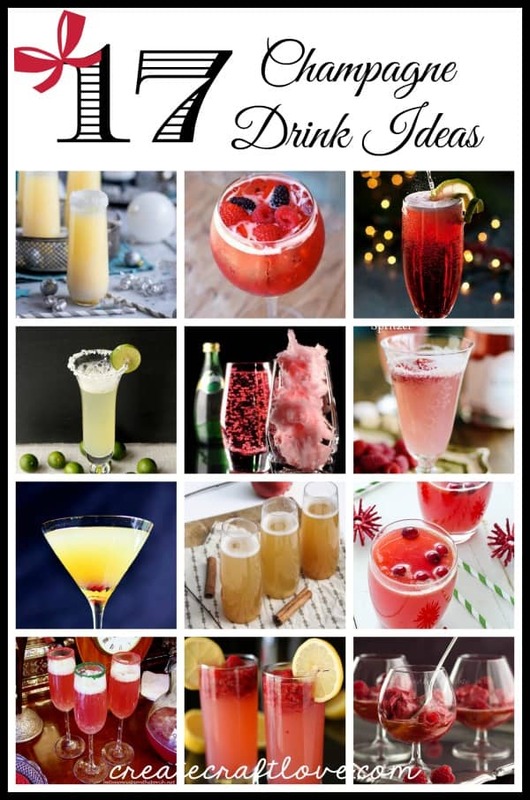 Create your own version of these cocktails or mocktails! To access the original post, please click the link below each picture in the gallery. I’m totally going to make the Cotton Candy Champagne with sparkling grape juice! That’s a fun mocktail version that the kids AND adults will love! Which is your favorite? Join in the discussion on Facebook!